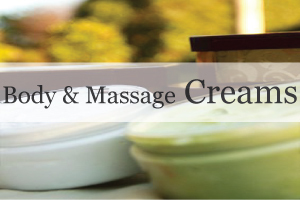 Moisturizing Body & Massage Lotion, Conditioning Body & Massage Oil, Nut Free Body & Massage Oil, Luxurious Body & Massage Cream and Creamy Body & Massage Butter. 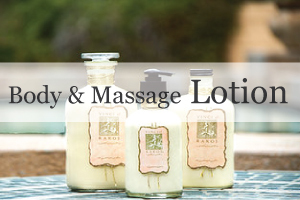 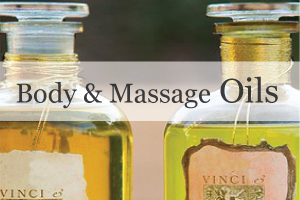 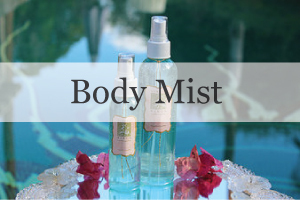 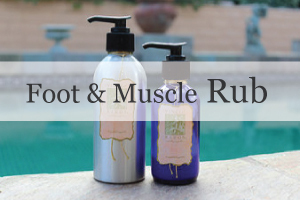 The specialty Vinci & Rakos Body Care products ​include the following beneficial formulas: Invigorating Herbal Muscle & Foot Rub, Revitalizing Body Mist and Natural Strawberry Lotion for Lovers. 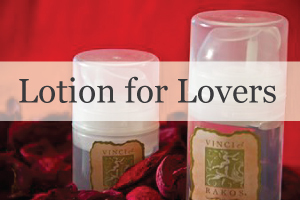 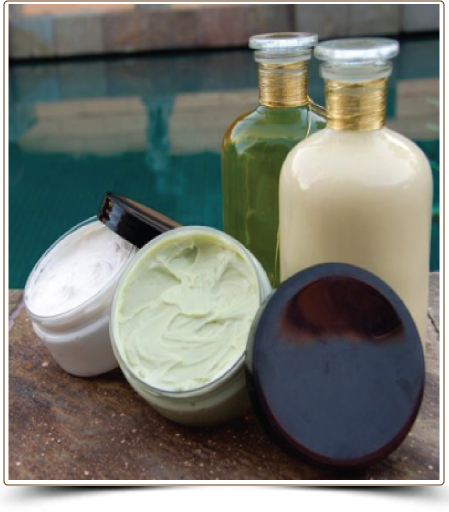 The Vinci & Rakos Body Care products helps satisfy the skin care needs of both men and women.